At the time (April 2002) something in me knew there was something significant but I couldn’t verbalize it or even think it through but there was a sense that I was missing something. Years past and slowly or maybe it was actually suddenly, it clicked. Whether Bruce’s body was found or not, my hope in eternity is based on the belief that there was no body on Easter Sunday. My hope that I will see my husband again is based on “nothing less than Jesus blood and righteousness.” So Bruce’s body being identified on Easter Sunday was a reminder that Jesus is my hope and my salvation. Jesus was Bruce’s hope and salvation. My prayer this Easter weekend is for the families of September 11, of the Malaysian airliner, of the Great East Japan tsunami, for all families who have never had any human remains identified that they may know faith, hope and love. ← a simple project – not! Ann, I was very moved by your post on this Good Friday. 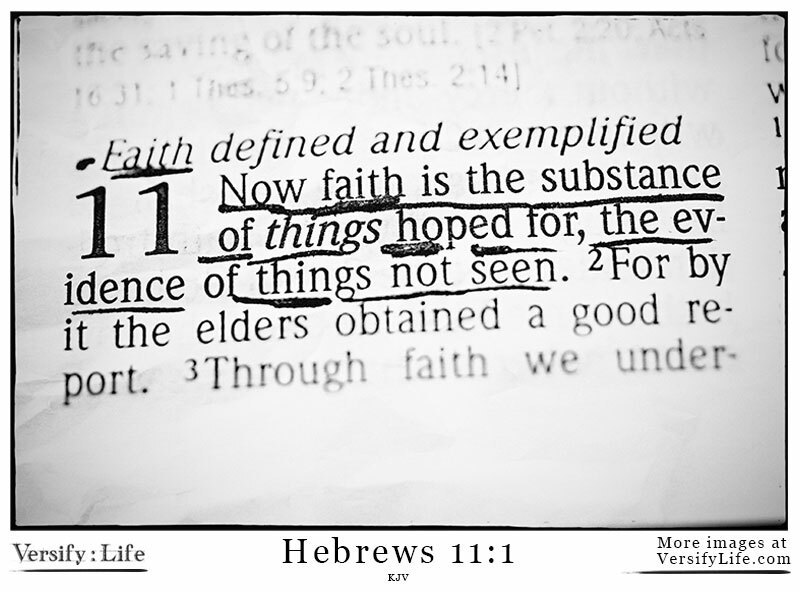 Praise God for the glorious hope we have in Jesus…truly, it makes all the difference. God bless you. I cannot in a million years imagine what it must have felt like having to wait to tell you daughters until you knew for sure what the news would be. Then after reading this a second time just now I thought, of course, I knew. It’s Ann. It’s her faith. I knew it would be difficult but I knew that in the end, that somehow, you would find some peace and that peace would be God.